Eyebrows are a vital part of your personality. Not only do they frame your face, over 70% of your facial expressions depend on them! And that’s why the right brow shape and colour can take years off you. Whether yours are overgrown or over plucked, 7 Step Brow Design can sculpt your brows into the perfect shape for your face and transform the way you look and feel about yourself. 7 step brow design is unique and revolutionary, giving you the ultimate in well groomed, high definition eyebrows. 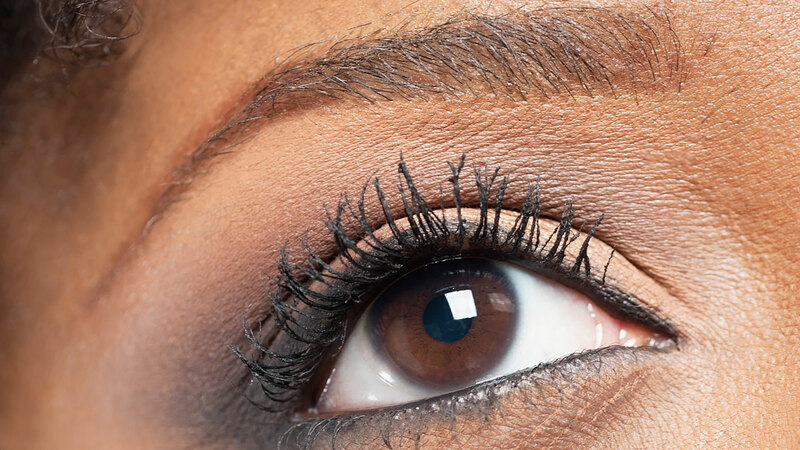 The treatment involves high precision procedures that will transform your brow into a perfectly shaped eyebrow, dramatically enhancing your facial features. This isn’t just shaping and tidying – The 7 Step brow procedure is eyebrow artistry! Whoever you are, whatever the state of your eyebrows, 7 Steps puts celebrity beauty within your reach and it’s also very affordable. But be warned – once you’ve tried this celebrity brow treatment, you’ll love your brows so much there will be no turning back! 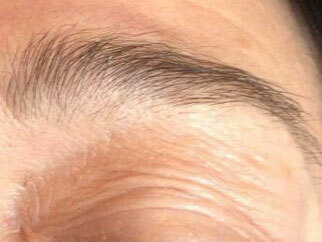 The seven step eyebrow shaping treatment focuses on shape and design. It involves a combination of techniques, including tinting, waxing and threading, using specialist products. Brow shapes are tailored to the individual as they have to suit your look and personality. Your brows can be made dark or light, thick or thin, sharp or soft. Your input is important in deciding the best shape and look for you. 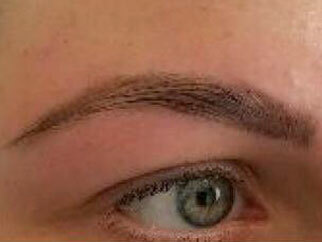 Your stylist will consider your hair growth, look, colouring and face shape when deciding on your brow design. The length of time your results last depends on how quickly your hair grows back and how well your hair holds the colour. On average you’ll need them done every 4 weeks. Most people get the 7 step brows look immediately. However, sometimes it takes a few visits for your brows to be perfected. Over-plucked brows?. 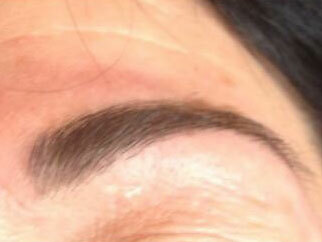 Your stylist can put you on a re-growth programme that will train your brows into shape over a course of visits. 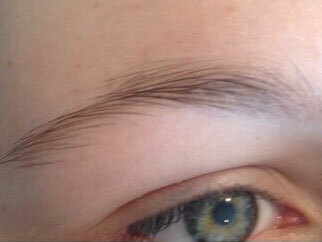 *Patch test required 48hrs prior to tinting. If 6 months or more have passed since your last tinting procedure at our salon it is essential to pop in and have a patch test. (no appointment necessary).